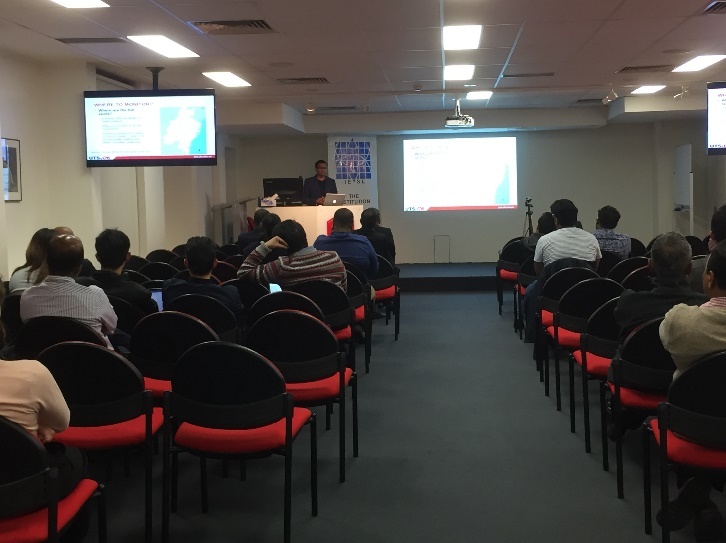 The second public lecture for the year organised by the IESL NSW Chapter was held on 11th July 2018 at Engineers Australia Auditorium Chatswood commencing at 6.30 pm. The lecture was attended by over forty participants with a lively Q & A session following it. The lecture was delivered by Associate Professor Sarath Kodagoda under the topic “Current and Future Trends of Robotics in Infrastructure”. A synopsis of the lecture and brief bio-data of Associate Professor Sarath Kodagoda are provided below. The Australian population is estimated to reach 30 million by 2031 and 75% of this growth is expected to be associated with main cities. 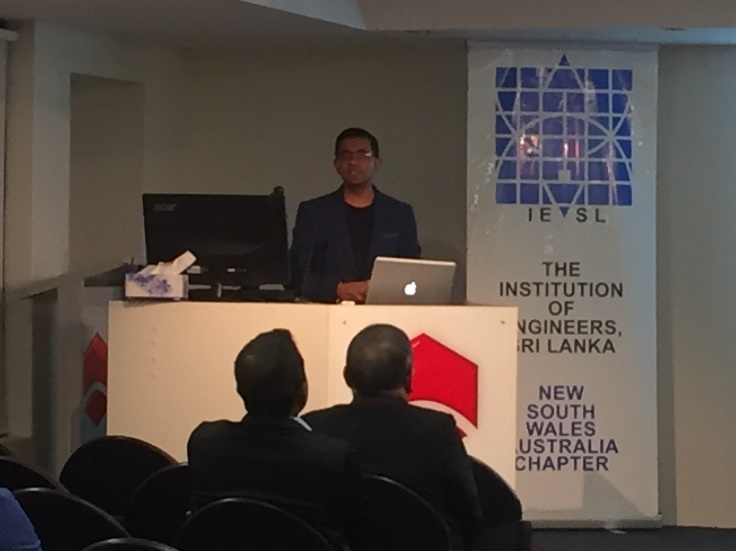 Although this provides unprecedented pressure on our existing infrastructure, it also extends a unique opportunity to improve, innovate and efficiently manage them through the use of high-end technology.First part of the lecture provides a synopsis of the recently launched ‘A Robotics Road Map for Australia’ specifically focussing on the infrastructure section, for which one of the main contributors is Kodagoda himself. Second part of the lecture provides some examples of infrastructure issues and related consequences. Our own solutions to them through state of the art robotic systems, which have been developed recently to overcome issues relating to OH&S, cost and efficiency are then discussed. 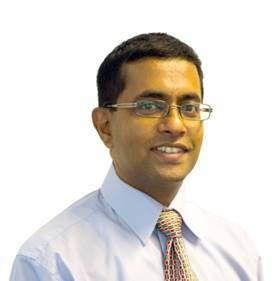 Associate Professor Sarath Kodagoda has 20 years of experience in robotics. He is a co-chair of ‘A Robotics Road Map for Australia’, which was launched in June 2018 at Parliamentary House Canberra. He is currently serving as Associate Professor, Coordinator of the Mechanical and Mechatronics engineering program and deputy director (Teaching and Research Integration) at Centre for Autonomous Systems at University of Technology Sydney. He has been a visiting Associate Professor at Stanford University in 2018. He is an established researcher with many research and development grants leading to 5 national and international research awards. He has successfully supervised 12 PhD completions and he is a keynote speaker, conference general chair, editorial board member of a number of robotics journal and conferences. He has significantly contributed to educational developments by designing the Mechatronic engineering undergraduate course, Masters of Engineering in Robotics course, revising the Mechanical and Mechatronic engineering undergraduate course and design of innovative teaching facilities (robotic remote lab). In recognition, Associate Professor Kodagoda has received two teaching awards including UTS and Australia wide OLT awards. He is a member of the IEEE and the secretary to the Australian Robotics and Automation Association (ARAA) in 2017-2018. His research interests include infrastructure robotics, machine learning, perception and mobile robotics.